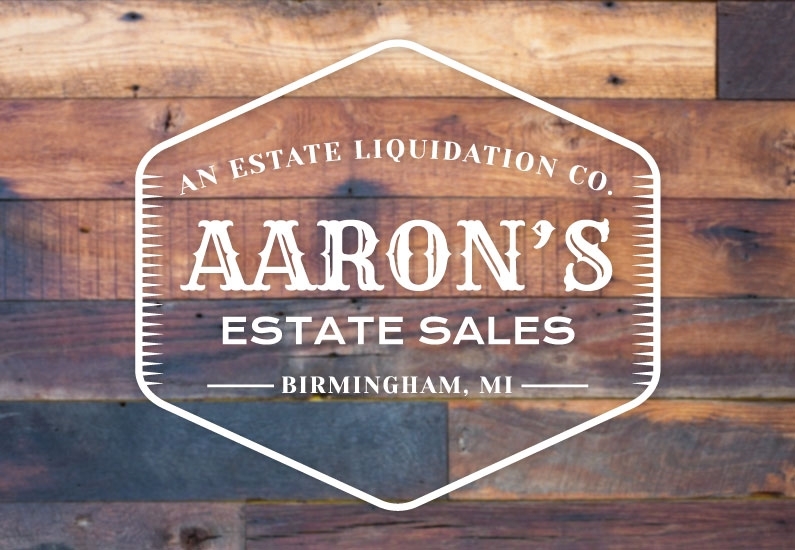 Aaron's Estate Sales has been named in the 2015 EstateSale.COM Excellence In Estate Sale Marketing Award! This is the third consecutive year that Aaron's Estate Sales has WON in the top 50 most viewed companies in the country. 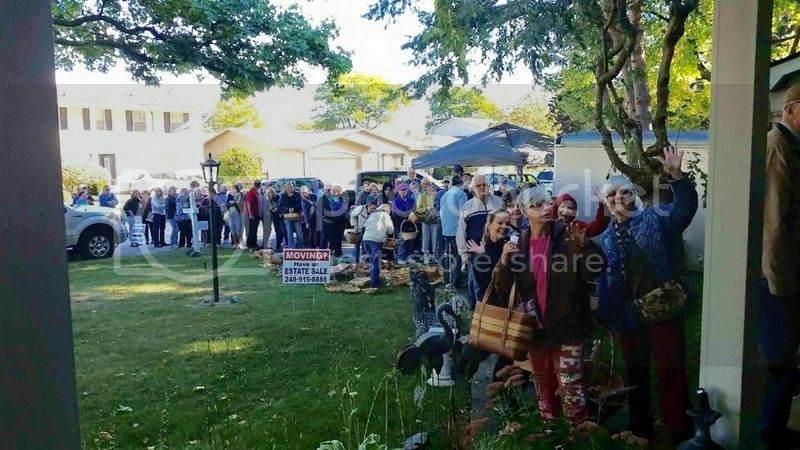 We are pleased the express to all of our clients that we have the best possible marketing strategy for getting customers to your estate sale! We are here to help you in your transitional process so please do not hesitate to contact us for a free consultation.